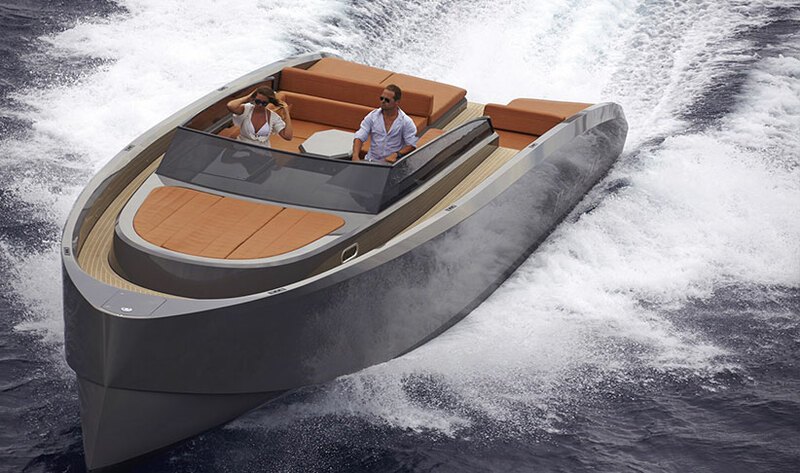 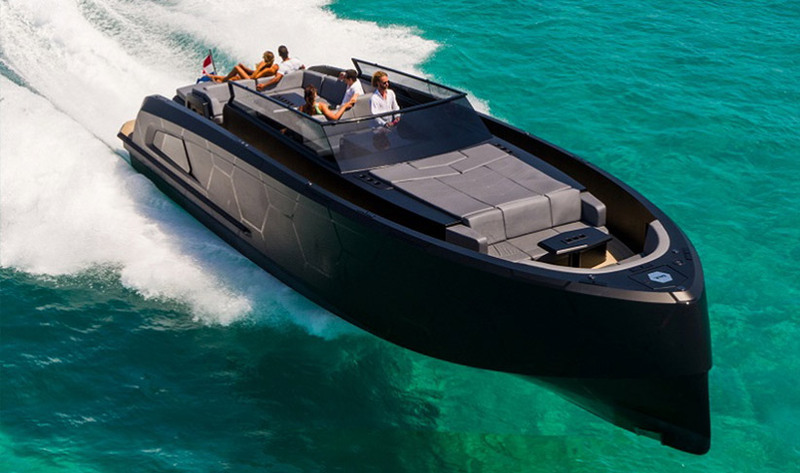 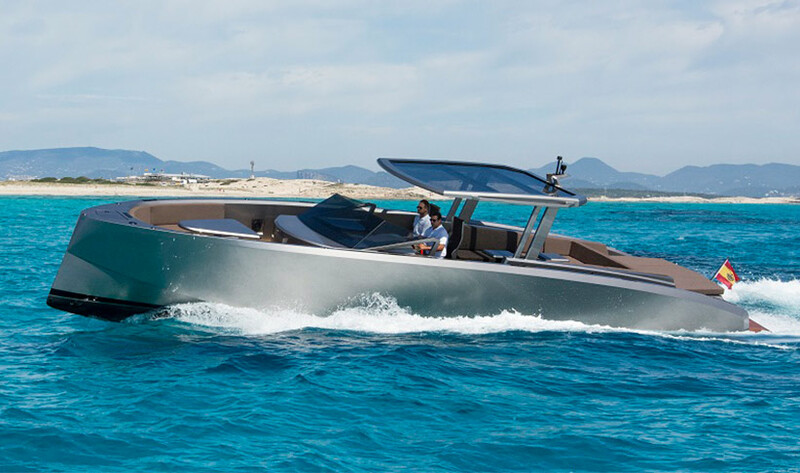 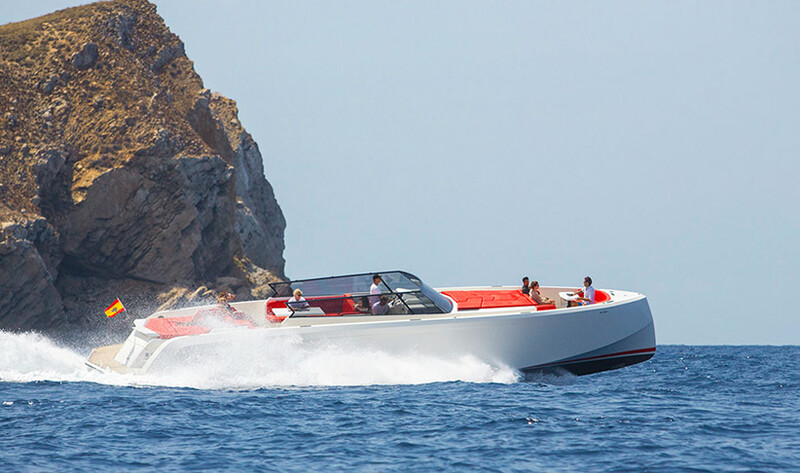 The largest Vanquish in Ibiza, at 16.5m and 54 feet. 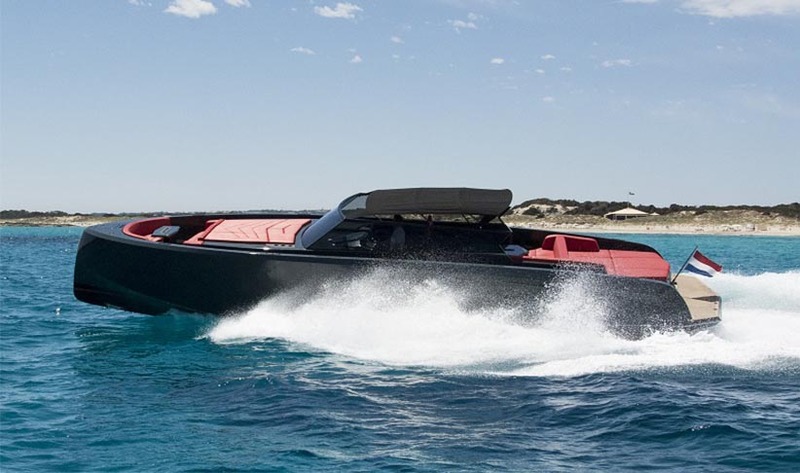 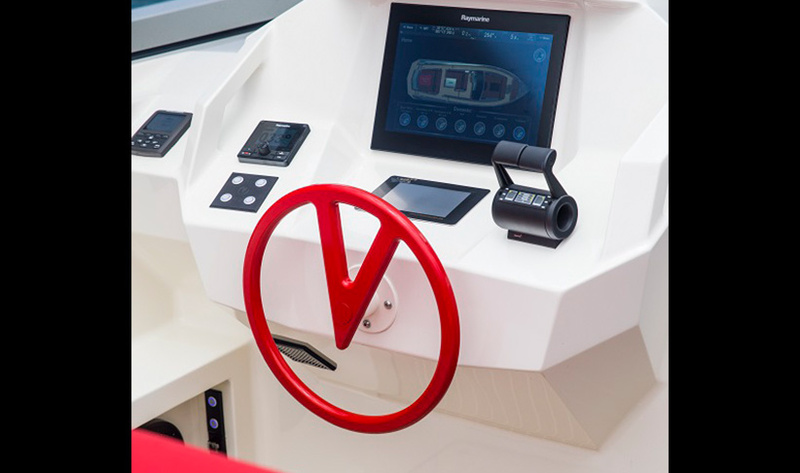 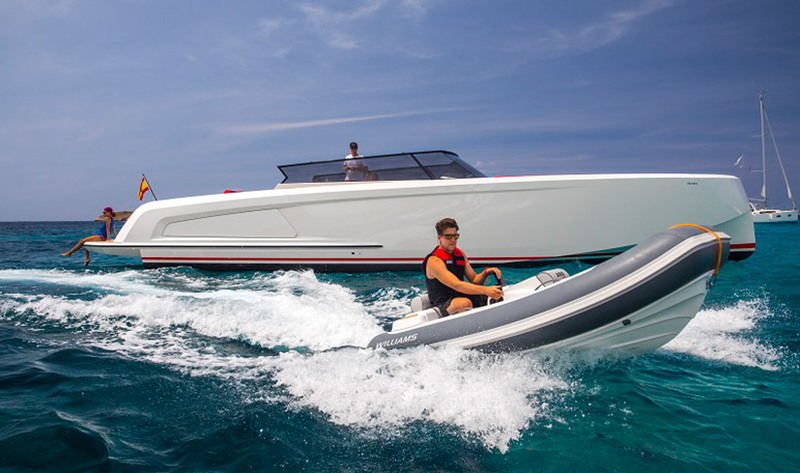 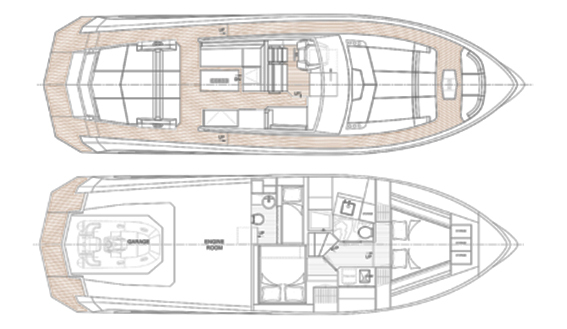 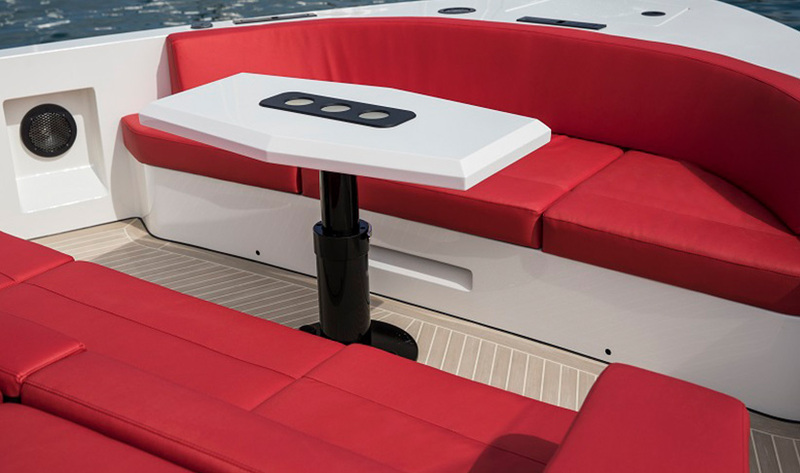 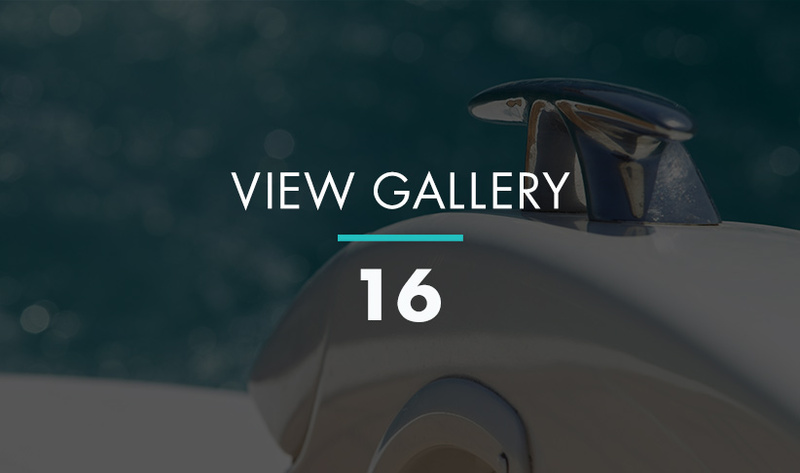 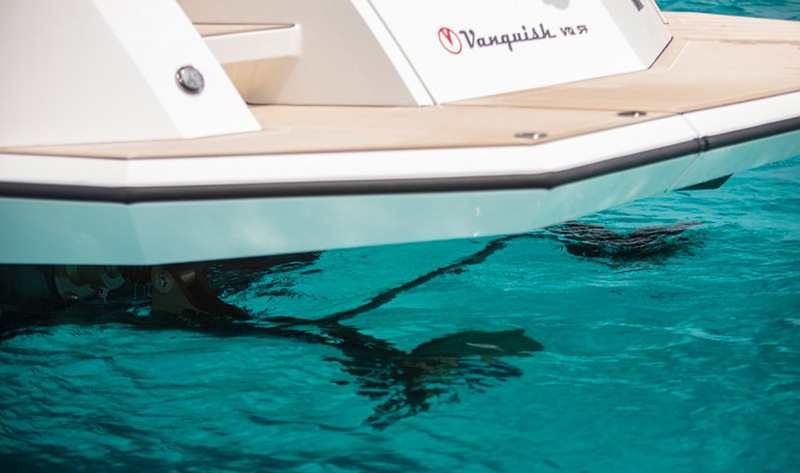 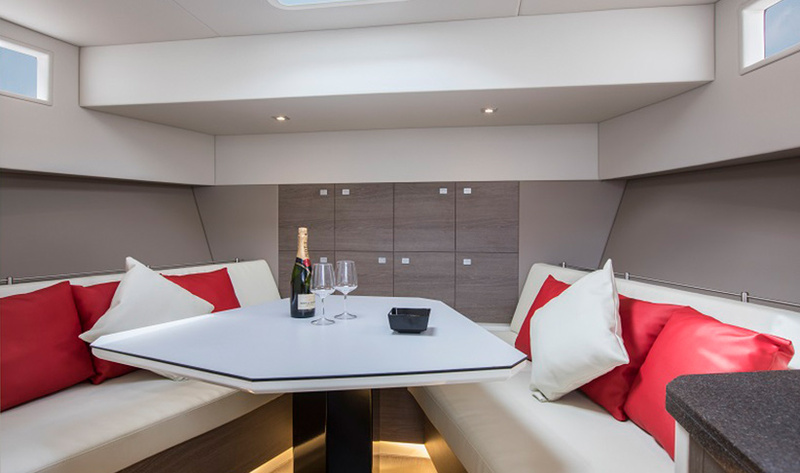 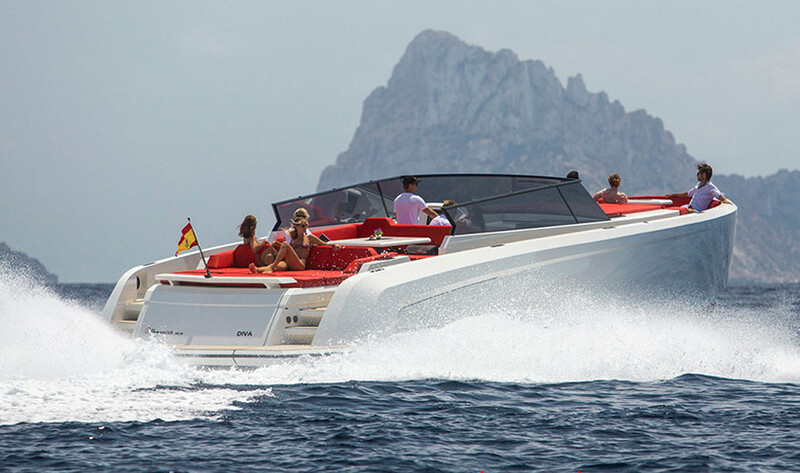 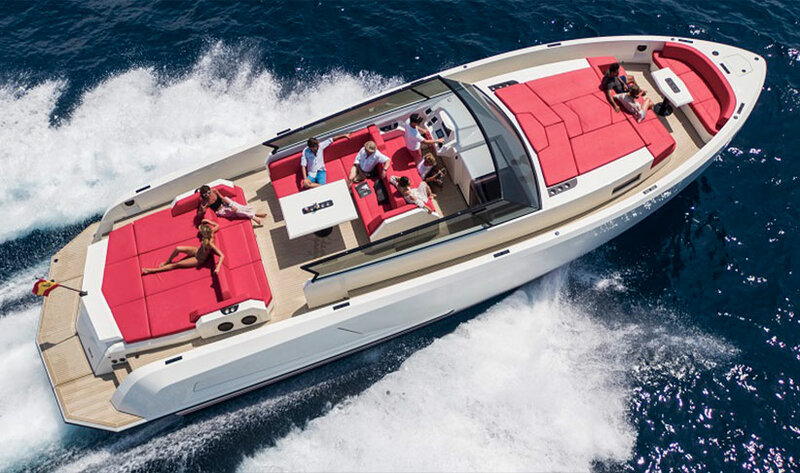 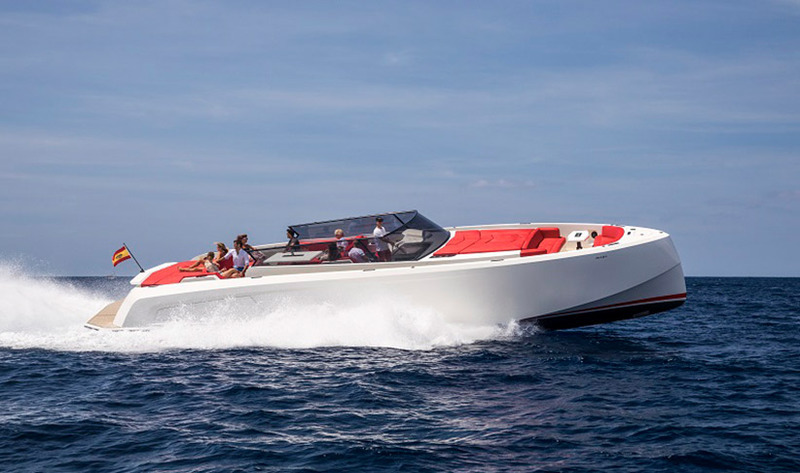 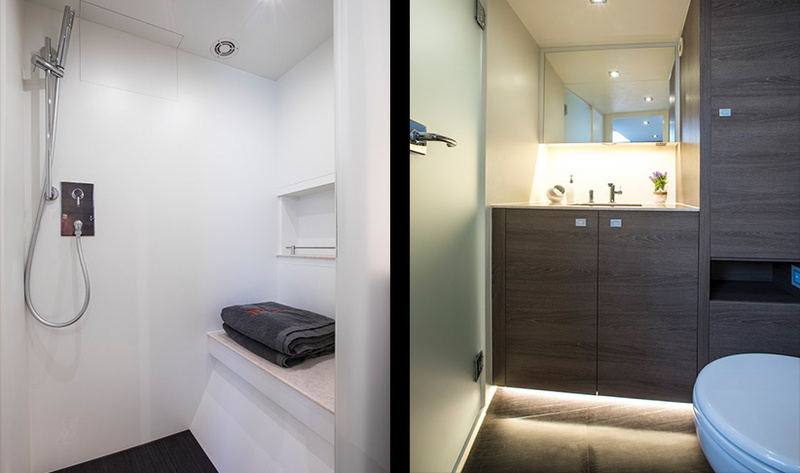 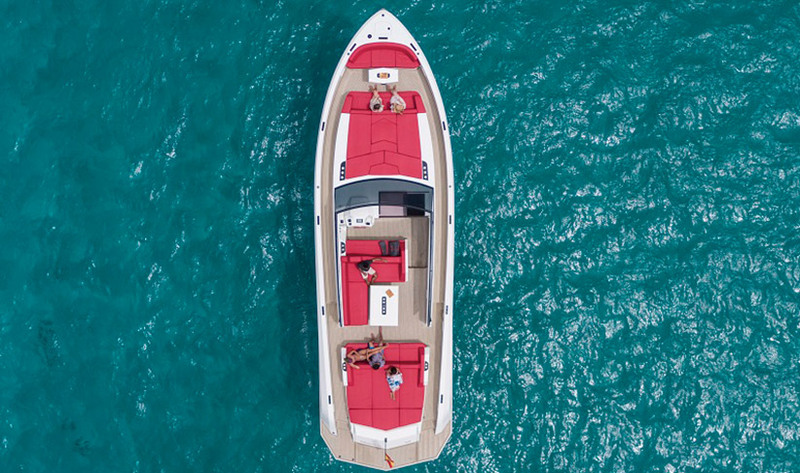 Decked out in cream and red, hitting speeds of up to 48 knots, the Vanquish 54 Diva cuts through the water with its Arneson drives. 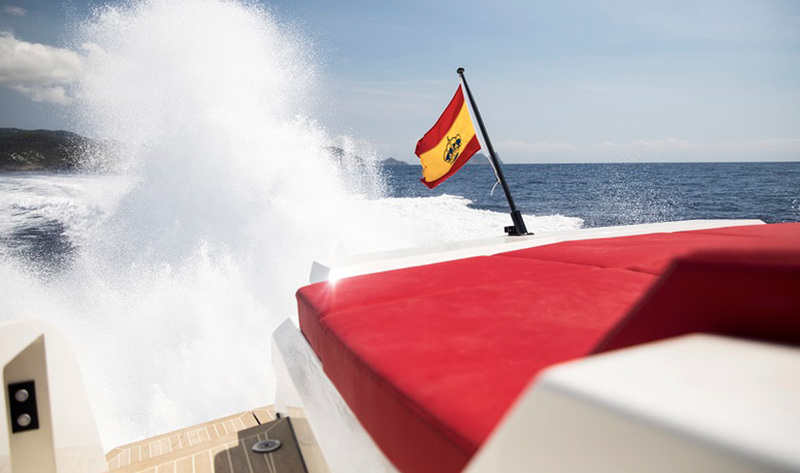 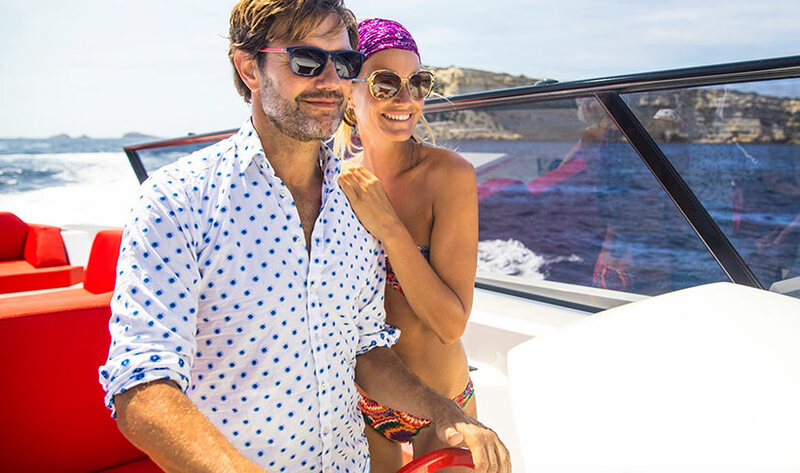 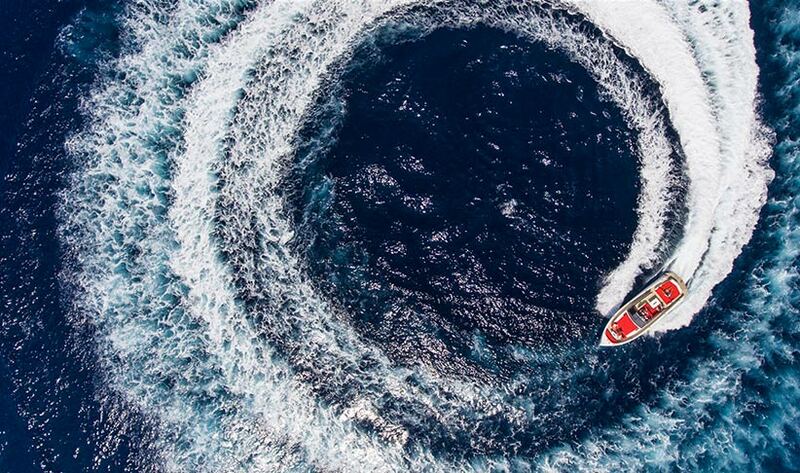 Charter for 10 guests with 2 crew aboard, to really enjoy the Mediterranean Sea around Ibiza and Formentera. 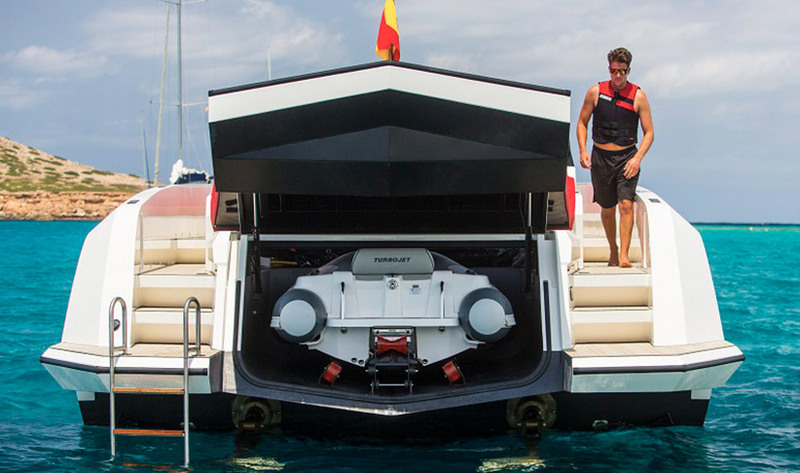 Complete with Seabob underwater scooter and tender.